inspecting lines from 2” to 120”. Our cameras pan, tilt, locate and zoom to provide a 360 degree view of the pipe. challenges and helping to find the best solution for the job. 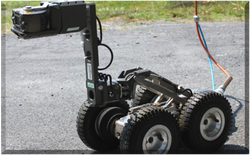 is focused on delivering reliable and innovative inspection and data acquisition. 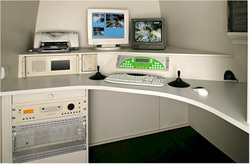 the cameras in specially designed computer studios located within each truck. malfunction is kept to an absolute minimum. to be carried out in accordance with health and safety regulations. our teams / equipment to give you the service you need. and sewers, as well as the identification of defects, voids and buried structures. 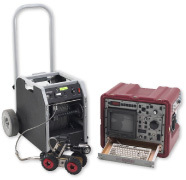 locating equipment to provide accurate excavation positions for repairs. to DVD or hard disk in MPEG 1, MPEG 2 or MPEG 4 or other formats.